Coveted by travelers around the globe, our C.O. 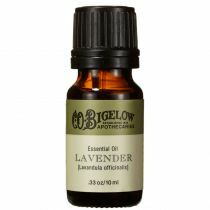 Bigelow Lavender Peppermint Shampoo is an invigorating shampoo lightly scented with our signature Lavender & Peppermint fragrance blend. Coveted by travelers around the globe, our invigorating C.O. 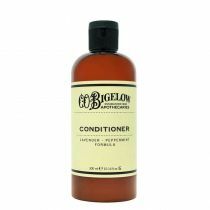 Bigelow Lavender Peppermint shampoo gently cleanses the hair and is suitable for all hair types. 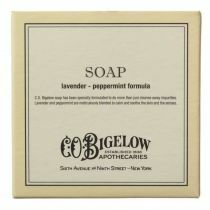 Our Lavender - Peppermint collection is also available in conditioner, shower gel, body lotion and travel-size bar soaps. 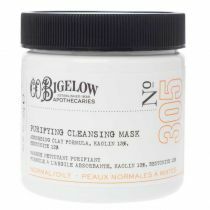 Love this product but like others, to make it viable for me to purchase, I'd love to be able to buy a larger size. I live in Australia and the only postage option is international courier which is simply way way too expensive when you factor in the size. Wish list: Larger size and ability to pick slower, cheaper international postage option . 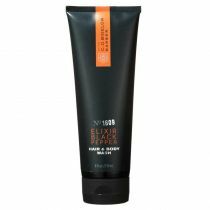 This shampoo works great on my fine, wavy hair, with oilier roots and dry ends. It cleans thoroughly without drying it out. 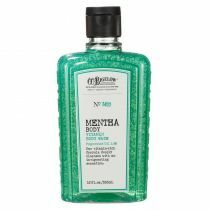 Along with the conditioner, my hair is left clean and shiny, with body. 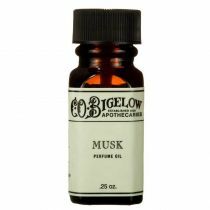 The scent is musky- lavender to my nose. It would be easier to use if the twist on cap was changed to a flip top, and for the price, I wish it came in a larger size. 5 ounces doesn't last that long. 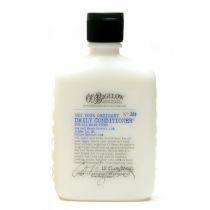 Overall, I love the formula itself for my hair type. 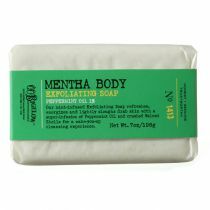 Aqua (Water), Sodium Laureth Sulfate, Cocamide Dea, Cocamidopropyl Betaine, Coco Glucoside, Glyceryl Oleate, Sodium Chloride, Triticum Vulgare (Wheat) Gluten, Polyquaternium-7, Parfum (Fragrance), Peg-40 Hydrogenated Castor Oil, Citric Acid, Tetrasodium Edta, Methylchloroisothiazolinone, Methylisothiazolinone, Linalool.